Sun had earned his bachelor’s degree in Education from Suzhou University and immediately pursued a Masters in Physical Education and Training. 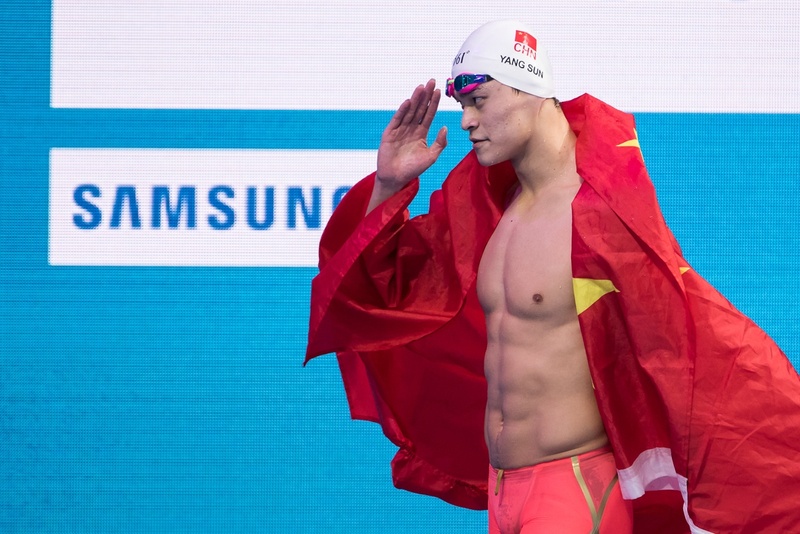 We reported last year how the most decorated Chinese swimmer in Olympic history used himself as the source of his Master’s thesis. Sun’s thesis was centered on the men’s 200m freestyle race at the 2016 Olympic Games in Rio. Sun is coming off a highly successful Asian Games, where he wrangled in 4 individual gold medals via a sweep of the 200m, 400m, 800m and 1500m freestyle events. 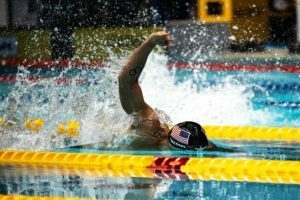 He earned a new Games Record in the 800m free, an event he is eyeing to add to his program for the 2020 Olympic Games. While in Jakarta, Sun also scored two silvers as a member of the 4 x 100m freestyle and 4 x 200m freestyle relays. He finished the 2017-18 season ranked #2 in the 200m free (1:45.15) and #1 in the world in the 400m free (3:41.94). 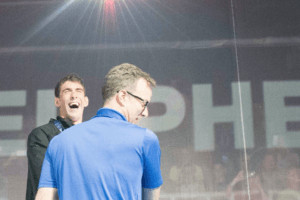 HOW ARE THE POINTS AT THE FINA CUP COMPETITION/S AWARDED. NOWHERE DID I FIND AN EXPLANATION ON THE POINTS SYSTEM. This Institute cannot have rigorous academic standards if you can earn a Masters by writing a thesis on a particular race you swam at the Olympics. Well, how do you know before you even read his thesis? His Masters degree is in Physical Education and Training. Maybe he discussed some innovative training methods and how they helped him win the race. Sounds worth a thesis to me. Maybe, he did not. But, we do not know until we can read it. Maybe he should write his thesis on the problematic state of Chinese swim training, where 17-year-old girls like Qing Wenyi die in the middle of the night in training camp and no autopsy or cause of death is provided. Or if he would like to write about another race, maybe he could focus on Ye Shiwen’s never-again replicated freestyle leg in the 400 IM at 2012 London Olympics. Or how over-training affected (Caeleb Dressel’s) performance. Well, weird things do happen in sports. Like how Jason Lezak at age 32, in Beijing 2008, was able to win his first and only individual long course medal at a global championship, and by a good margin produce the fastest relay split in history in the 4×100 free (46.06). 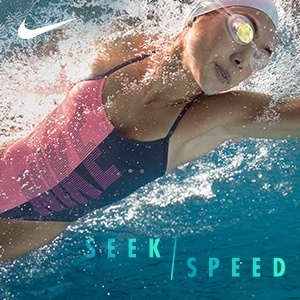 Besides, Ledecky wasn’t that far off Shiwen Ye’s last 100m, when she won Olympic gold in the 400 free in Rio, crushing her own world record by two seconds in the process. But Ledecky is Ledecky, so she doesn’t count? There is a true and sincere point about studying Ye Shiwen and her training, given her own parents’ comments about the brutal nature of it. See article at link. This article is about Ye’s parents who were allowed to see their child once a week and for years had no idea about her life in the camp and how she was training. 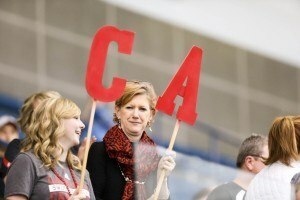 It looks like they knew about her not more than readers of Swimswam. They were happy that State pays for Ye’s training and were ready to sacrifice parent-child relationships for that. You are absolutely right: Ledecky is Ledecky with her proven record of excellence before and after this race. 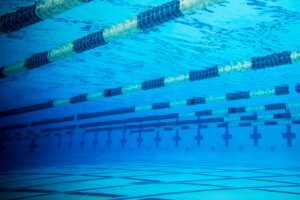 Because no American athletes ever die in practice and you of course, you have never challenged any American swimmers to write their thesis on that topic . . . . The question is how many American swimmers have ever written a thesis. The chance of posters here reading Mandarin is slim . The chances of them thinking they know more than Sun is very high . through chinese media photos, it’s about the swimming strategy i guess. i think his case is different from the normal person. it will be much easier to get the degree if you are famous. i don’t think he can pass the english exam based on his international interview. Because we don’t give a pass to American athletes in college either, right? Wow, the hypocrisy…. People in glass houses shouldn’t throw stones. Don’t get mad at me, I’m just holding up the mirror. Ask yourself, why are you getting triggered? And the grade inflation problem in US universities is more severe than in other countries. In many US universities, over 50% grades given were As. Getting a pass in Asian countries is definitely not as easy as getting one in the US. the education gap between chinese young athlete and normal student is far from the gap between us student athlete and normal student. we shud clal him ‘dr feelgood’ b/c phd and also drugs. Jeez, if you’re going to make fun of my contrived fake spelling, at least be consistent in pickin’ up what I’m puttin’ down.